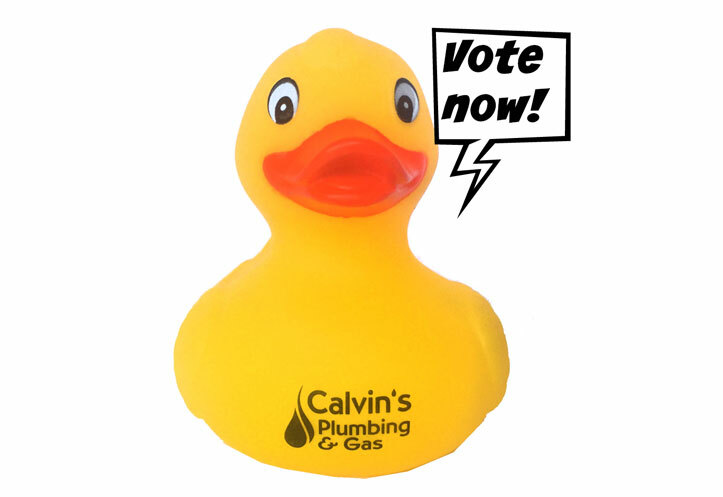 Plumber in Joondalup - JBA People's Choice Awards - Please Vote! Can you help me? I need your vote in the People’s Choice Award for the Joondalup Business Association – 2016 Business Awards. Go to https://awards.jba.asn.au/peoples-choice-award/Voting closes on 15th July. Hope you can give me 10/10!